Everyone is looking for ways to boost their home’s appearance or just the functionality of it. This can be done, but some of those projects might be bigger than you originally thought they were. This calls for some help. 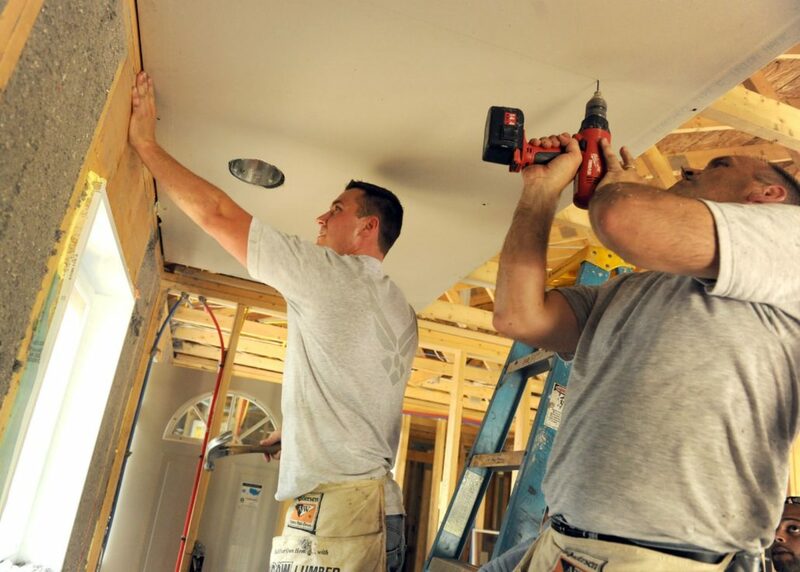 Handymen are great for this help, since not only can they give you some insight on the thing you want to do, but they’re also able to help with many of the big problems out there. Some do not know how to do this so that it looks professionally done and seamless against the wall. When you hire a handyman, they have the knowledge and expertise to ensure that this is something that is done but that it is no longer noticeable to the naked eye. Both the inside and outside of the home can be painted by a handyman. If you have a lot to paint, just don’t have time to paint or want it to look very professional, then you would hire a handyman for this job. It is important that it is done correctly and with their help, it can be. It is important to hire a professional that understands how to take down the cupboards, remodel them and then reinstall them. This is quite a project, so it is important to consider how it can be done so that it is done the right way. Instead of purchasing brand new cupboards, this is a more cost-effective way to go about changing the look of the kitchen. If you’re thinking about doing a project inside the home, make sure to speak with a handyman that can help you with everything. Fill out our form below and a team member at Contractors Today can help you get in contact with the handymen working in your area.